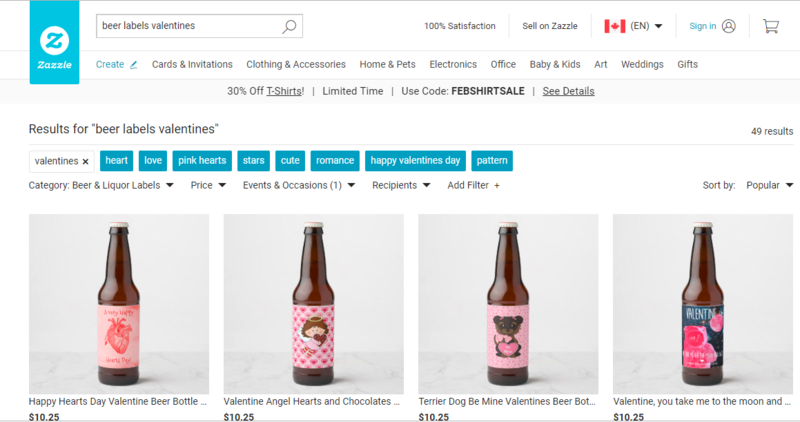 Searching for a last minute Valentine’s day gift for the special someone in your life? It’s okay, we’ve all been there. 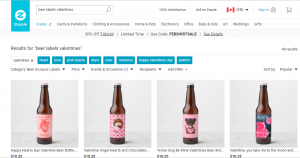 If you don’t have a perfect beer gift yet, JustBeer presents to you, Valentine’s beer labels! 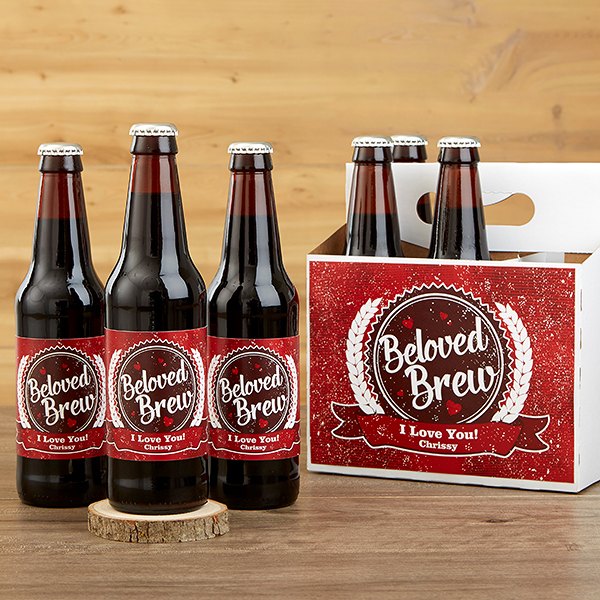 You are 100% winning V-Day gift of the year when you give the gift of beer. It is known. 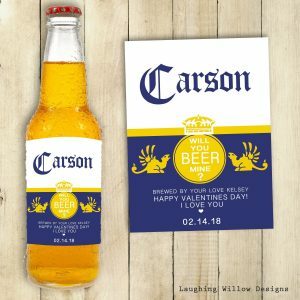 “Happy Valentine’s Beer” Weatherproof Beer Labels from LoveIsFun65! These weatherproof labels can be ordered in 12s of pink, blue, or a mix of both. 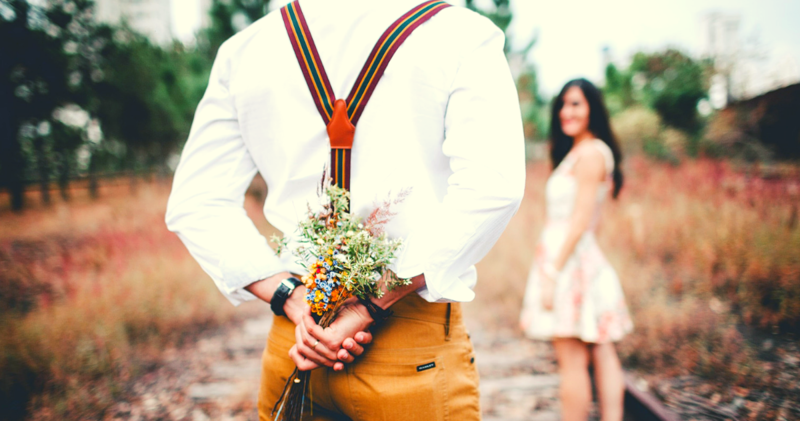 The perfect Valentine’s Day gift from both him and her! 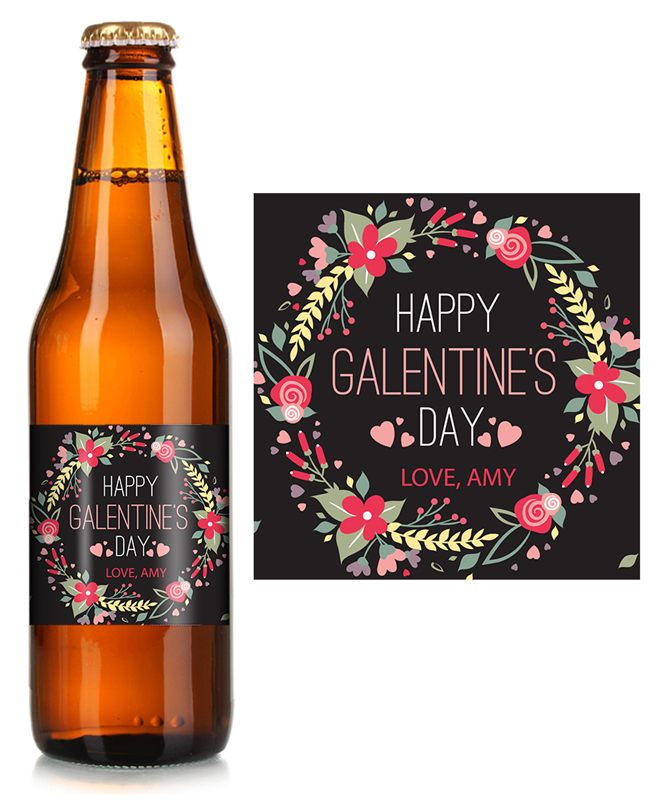 Prep for a beach beercation with these personalized labels from LaughingWillowDesign on Etsy. Perfect for the cerveza lover in your life. 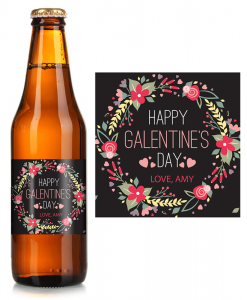 These floral Galentine labels from iCustomLabel will have you covered for your beer loving friend! Or for yourself… whatever floats your boat. Because as cute as a bouquet of beer sounds, adhering bottles to stems is difficult and somewhat dangerous. Grab these labels and the matching case from Personalization Mall. 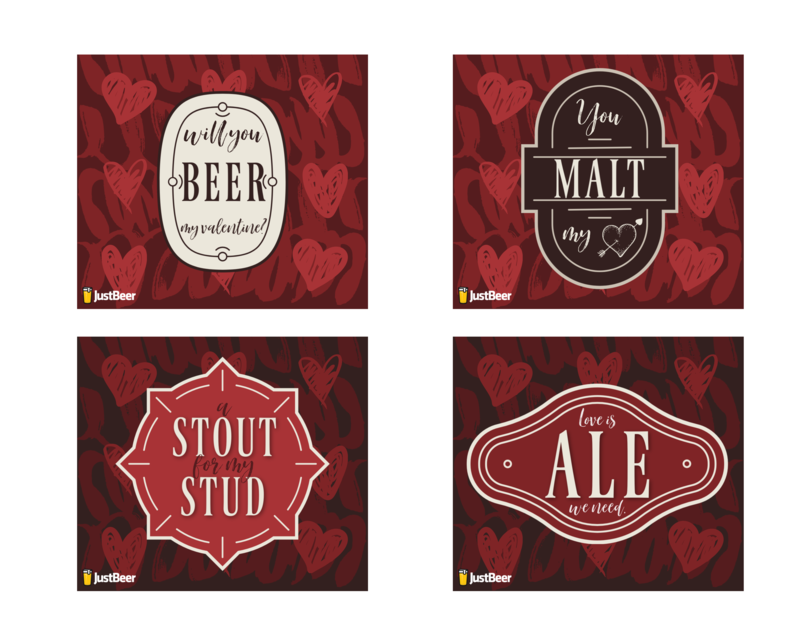 Zazzle has a whole section of adorable beer labels perfect for Valentine’s Day! 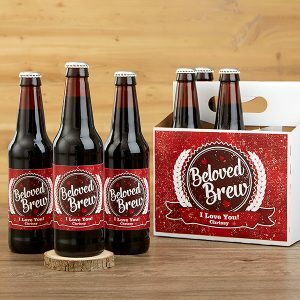 This is the cutest way to show your beer geek that you’re head over heels for them! If you’re super last minute, you can print these free printable Valentine’s Day beer labels! We’re not hopping you. You are our Valentine, so of course, we wanted to give you a little something. 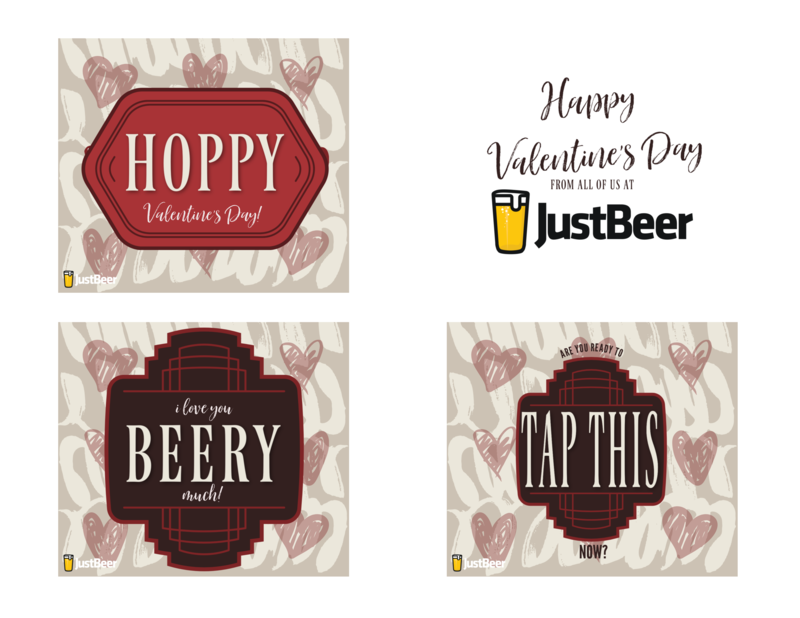 We made these printable Valentine beer labels just for you! 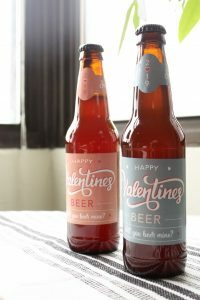 Don’t know what kind of beer to get your Valentine? We’ve got that covered too. Check out our #drinklocal section to find awesome beer & breweries near you!